Takeover Day Is Happening Soon! There is not long to go now until the annual Takeover Day from Kids in Museums. 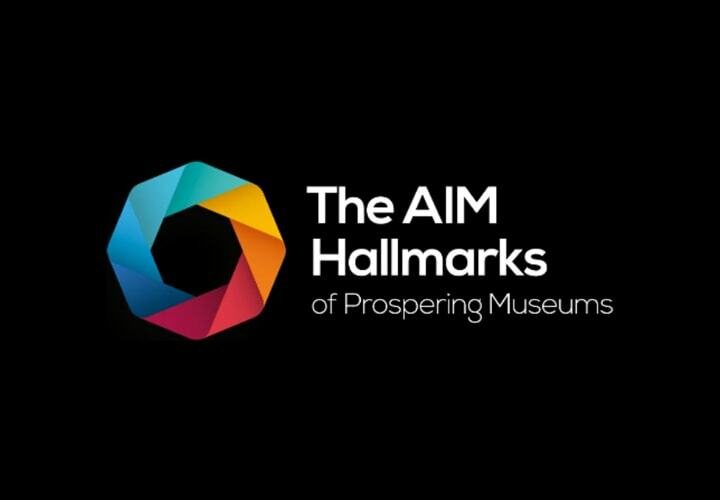 AIM members can take part for free and get support from Kids in Museums to help run events that encourage young people to get involved with making decisions and running your organisation for a day. Last year, over 5,000 young people participated in England and Wales and almost 200 organisations: from curators to cafe staff – young people are in charge – and it is a lot of fun for everyone involved too! If you want to get involved but haven’t started planning yet, why not read Kids in Museums list of small scale ideas that you can set up with a handful of young people. Run your Twitter feed for the day – click here to learn How can teenagers takeover our Twitter feed? Once museums have an idea, they can register their event here and Kids in Museums will schedule in their support, including sending you free resources which can be ordered here. If you’d like to discuss ideas, plans or get top tips on how to run Takeover Day you can get in touch with Kids in Museums Takeover Day team on takeoverday@kidsinmuseum.go.uk or phone 020 3096 7707. And don’t forget to watch Twitter on both days to see what other museums are doing for this day!